While I would love to spend a summer just traveling to different ballparks, that just will not happen. 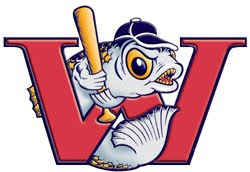 One place I would love to visit would be Winnipeg. 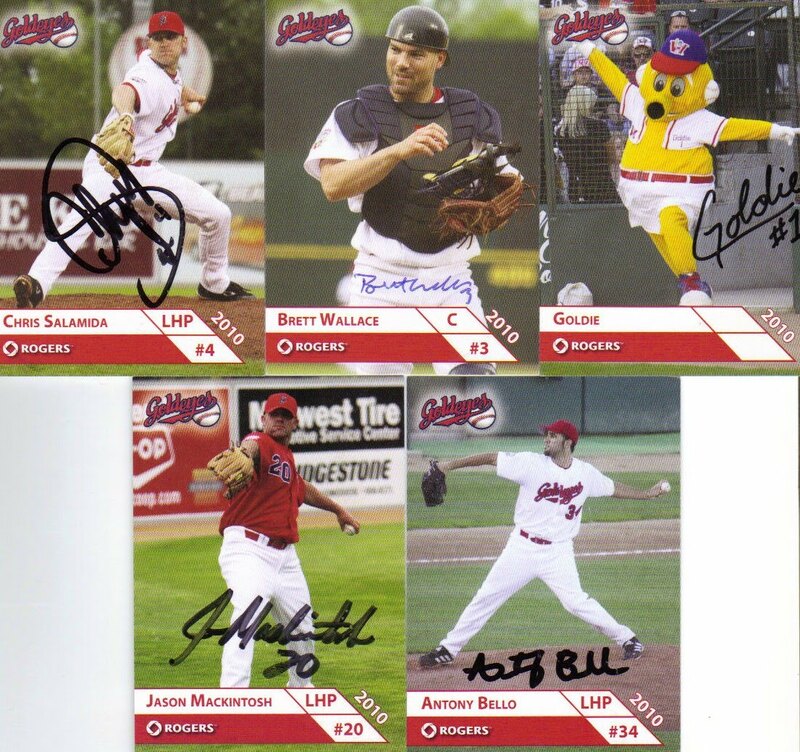 I received a nice note with some signed cards this weekend of the Winnipeg Goldeyes of the American Association. Also, Bonnie had a US dollar in her purse and sent it along for my donations. Our first donated dollar! Thanks Bonnie for helping out...maybe someday I'll get to Winnipeg.